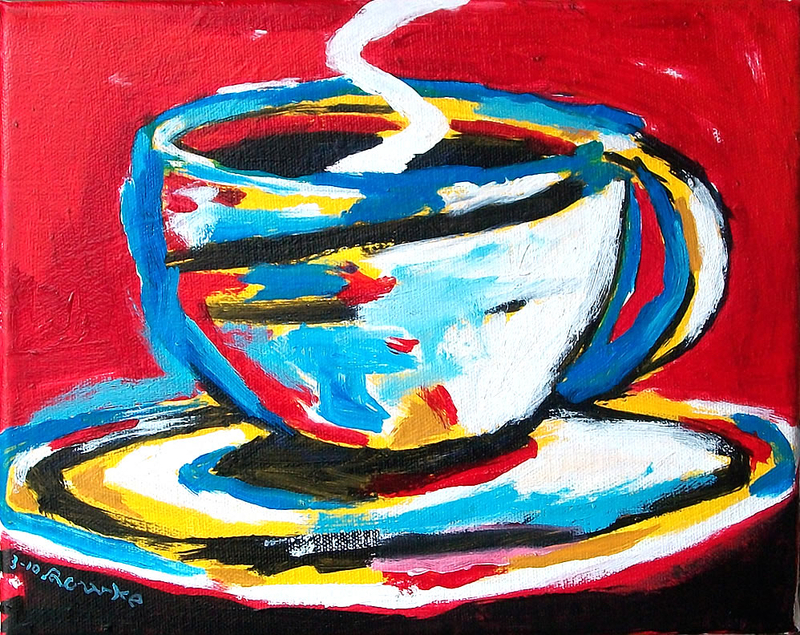 Lakeshore Art Supplies, LLC hosts a monthly Art + Coffee gathering at 1109 North 8th Street in Sheboygan. This social event is open to anyone interested in talking about art, recent exhibitions, articles, books, etc. Our monthly featured artist will be present to talk about their work. This event is free to attend. The coffee is generously provided by our friends at Paradigm Coffee and Music. Join us for another fun night of coloring and conversation at Lakeshore Art Supplies, LLC! Five bucks is all it takes to buy yourself a few hours of creativity and relaxation. Light refreshments will be served. Materials provided, or you may bring your own. Participants will also receive 20% off one non-sale item during the event. This entry was posted in art event, artdose art guide, community and tagged artdose art guide, lakeshore art supplies, sheboygan on June 1, 2017 by Frank Juarez.